Guitar Picks | Life Expressions Ltd. Guitar Picks – Life Expressions Ltd.
Made of Plastic. 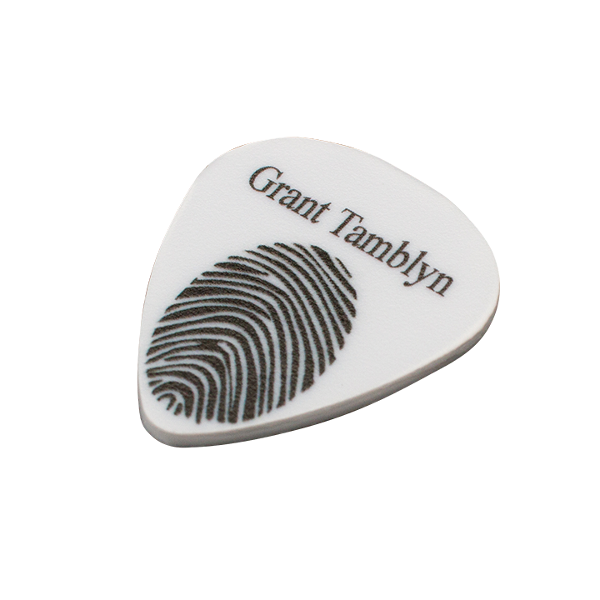 Guitar picks can be custom printed with fingerprint and/or name, dates, etc.